The Celestion Heritage G12H 55Hz speaker impulse response offers guitarists the unmistakable mojo of late 60s rock guitar tones in a convenient, easy to use digital format. The G12H (55) features a hefty 50oz ceramic magnet and a lower resonance 55Hz (aka 55 c/s) bass cone. This speaker was originally intended for use by bass guitarists, but was quickly adopted by lead players—most famously Jimi Hendrix—because of the warm ‘syrupy’ tones it delivered. In singles and pairs it delivers strong and warm lows – but it’s in a 4×12 configuration where it comes into its own, generating a great chugging ‘thump’ of the kind that that guitar heroes are made of. With a densely complex mid-range and a fine-grained treble, the G12H (55) is excellent for cranking out brooding power chords, complemented by smooth and rich bridge pickup tones and flute-like neck pickup tones. 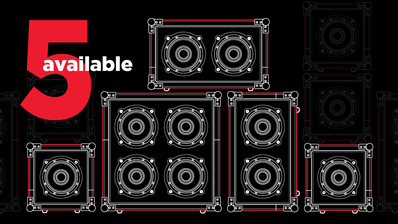 The Celestion Heritage G12H (55) speaker impulse response is available in 5 different cabinet configurations: 1×12 open back, 1×12 closed back, 2×12 open back, 2×12 closed back and 4×12 closed back. 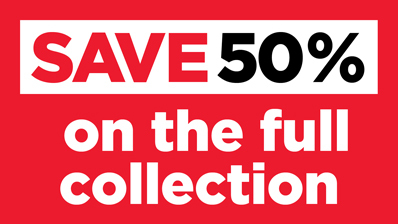 Or download the complete G12H (55) IR collection for a 40% saving. 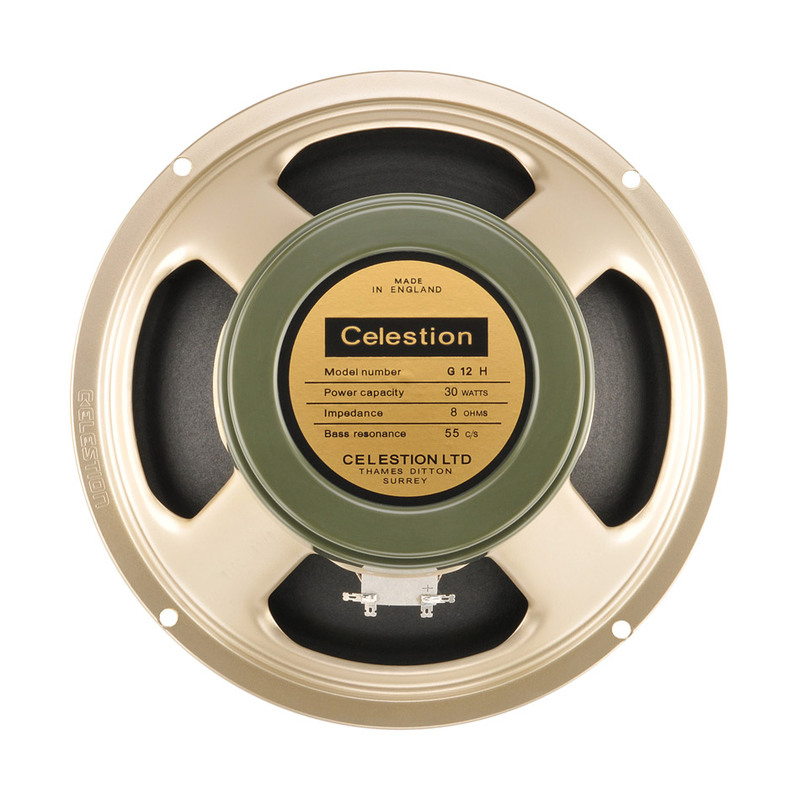 Buy one of our Celestion Collections and save 50% vs buying the included cabinets individually. Each cabinet’s IR has been captured using three of the best loved recording microphones, used in professional studios around the world. 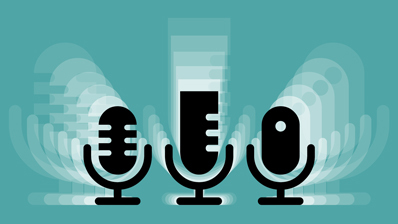 Each microphone is placed in six different locations, which gives a total of 18 IRs altogether per cabinet. View basket “Heritage G12H 55 Collection” has been added to your basket.